He’s one of the few big names the streets recognize for his remarkable crafts which has been a force everyone/brands reckoned with over the years. In celebration of this, Say a birthday wish !! Although We Are Late To Make This Post But We Are Happy To Make It . 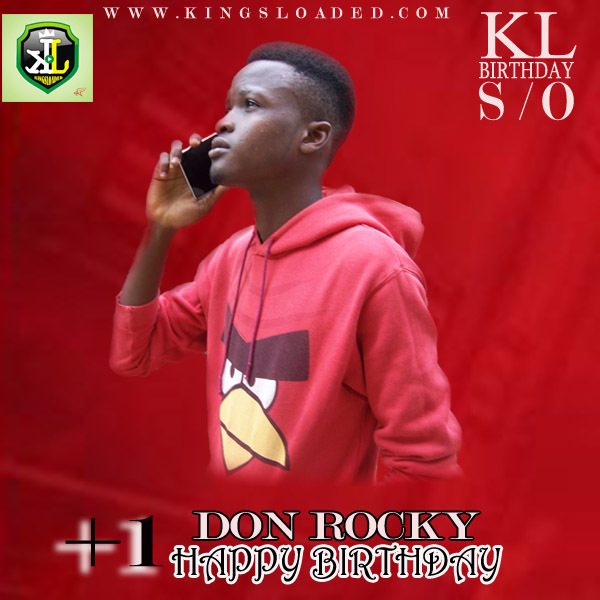 What is your best song ever by DON ROCKY?